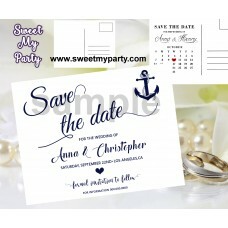 Anchor Navy Blue Wedding Save the Date details:- 5.25 x 4.25"- JPG & PDF files, high quality 300..
Anchor Navy Blue Coral Wedding Save the Date details:- 5.25 x 4.25"- JPG & PDF files, high quali..
Blush Love is sweet Sign details:- 8" x 10" on sheet 8.5x11" ready to print- PDF files, high quality..
Blush Mimosa Bar Sign details:- 8" x 10" on sheet 8.5x11" ready to print- 5" x 7" on sheet 8.5x11" r..
Blush Cards and Gifts Sign details:- 8" x 10",one on sheet 8.5x11" ready to print- PDF files, high q..
Purchase this listing and instantly download high-resolution template that are affordable, stylish a..
Boho Wedding Seating Chart details:- different sizes to choose- PDF files, high quality 300 DPI- onl..
Boho Wedding Welcome Sign details:- different sizes to choose- PDF files, high quality 300 DPI- only..
Burgundy Cards and Gifts Sign details:- 8" x 10" on sheet 8.5x11" ready to print- PDF files, high qu..
Burgundy Love is Sweet Sign details:- 8" x 10" on sheet 8.5x11" ready to print- 5" x 7" on sheet 8.5.. 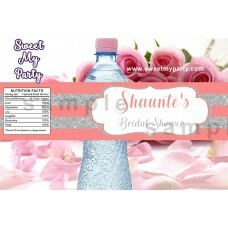 Wedding Menu Tea Length Details card details:- 7 sizes to choose- PDF files, high quality 300 DPI, n.. 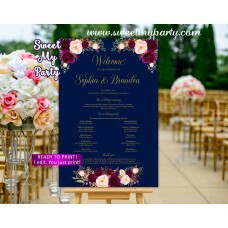 Wedding Menu card details:- 6 sizes to choose- PDF files, high quality 300 DPI, not editable- only d.. 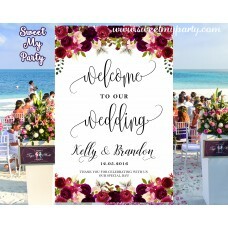 Wedding Place Card details:- 2"x 3.5" when folded (4 on one sheet 8.5x11", ready to print)- PDF file..
Burgundy Wedding Program fan details:- 5" x 7"- PDF files, high quality 300 DPI, not editable- only ..
Cards and Gifts Sign details:- 8" x 10" on sheet 8.5x11" ready to print and single sign- 5" x 7" on .. 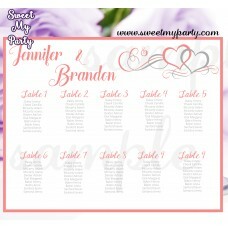 Wedding Guest Book Sign details:- 8" x 10" on sheet 8.5x11" ready to print and single card- 5".. 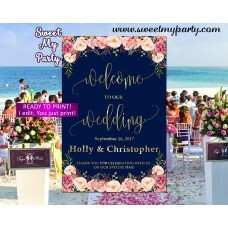 Wedding Program fan details:- 5" x 7" after cut and folded- PDF files, high quality 300 DPI- only di.. 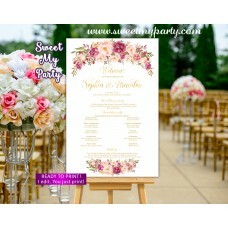 Wedding Menu Tea Length Details card details:- 5 sizes to choose- PDF files, high quality 300 DPI- o.. 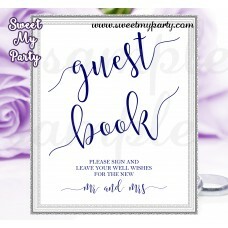 Wedding Guest Book Sign details:- 8" x 10" on sheet 8.5x11" ready to print- PDF files, high qu.. Wedding Place Card details:- 2"x 3.5" after folded (4 on one sheet 8.5x11", ready to print)- 2"x 3.5..
blush Rustic Wedding Invitation set details:- Invitation 5" x 7" or 4" x 6"- RSVP card, size: 3.5" x..
blush Rustic Wedding Invitation set details:- Invitation 5" x 7", single invite to add on paper or s..
Blush Wedding Seating Chart details:- different sizes to choose- PDF files, high quality 300 DPI, fi..
navy Blush Wedding Seating Chart details:- different sizes to choose- PDF files, high quality 300 DP.. 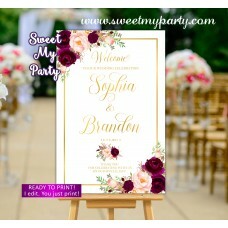 Wedding Sign details:- TEMPLATE, instant download- 8" x 10" on sheet 8.5x11" ready to pr..
Blush Wedding Welcome Sign details:- different sizes to choose- PDF files, high quality 300 DPI, fin..
Geometric Burgundy Menu card details:- few sizes to choose- PDF files, high quality 300 DPI, not edi..
Gemetric Burgundy Wedding Menu card details:- few sizes to choose- PDF files, high quality 300 DPI, ..
Geometric Burgundy Wedding Seating Chart details:- different sizes to choose- PDF files, high qualit..
Geometric Burgundy Welcome Sign details:- different sizes to choose- PDF files, high quality 300 DPI..
Gold Wedding Seating Chart details:- different sizes to choose- PDF files, high quality 300 DPI, fin.. 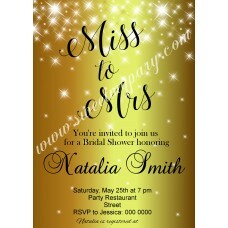 Invitation details: - 5x7" or 4x6" - JPG & PDF files, 300 dpi, - only digital files wil.. Wedding Menu Details card details:- 6 sizes to choose- PDF files, high quality 300 DPI- only digital..
Gold Wedding Welcome Sign details:- different sizes to choose- PDF files, high quality 300 DPI- only..
Coral Hearts Wedding Details card details:- 3.5 x 5" ( 4 per page 8.5x11")- JPG & PDF file..
Coral Hearts Wedding Invitation details:- 5x7"- PDF files, high quality 300 DPI- only digital files ..
Coral Hearts Wedding Menu Tea Length Details card details:- 4 x 9.25" (2 per page 8.5x11"), single o..
Coral Hearts Wedding RSVP card details:- 3.5 x 5" (4 per page 8.5x11",2 front and 2 back side)- JPG .. Hearts coral grey Wedding Save the Date details:- 5.25 x 4.25"- JPG & PDF files, high quality 30..
Coral Hearts Wedding Seating Chart details:- different sizes to choose- PDF files, high quality 300 ..
Coral Hearts Wedding Thank You card details:- 3.5 x 5" after folded ( 2 per page 8.5x11")- JPG &..
Purple Wedding Program fan details:- 5" x 7"- PDF files, high quality 300 DPI, not editable- only di..
Navy Blue Wedding Guest Book Sign details:- 8" x 10" on sheet 8.5x11" ready to print. All in Z..
Navy Blue Save the Date details:- 5.25 x 4.25"- JPG & PDF files, high quality 300 DPI- empty bac.. 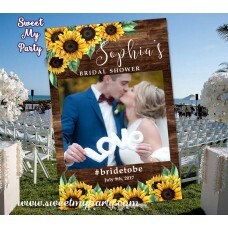 Wedding Invitation set details:- Invitation 5" x 7" or 4" x 6" or A5- RSVP card, size: 3.5" x 5", 4 ..
Pinecone Wedding Seating Chart details: - PDF files, 300 DPI - only digital filesFew more or .. 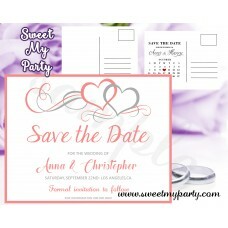 Wedding Invitation set details:- Invitation 5" x 7" or 4" x 6"- Save the Date 5x7" or 4x6"- RSVP car.. 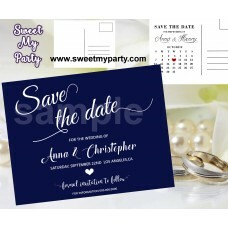 Wedding Save the Date details: - 5.5"x 4.25"- empty back side or back side with your text - P.. 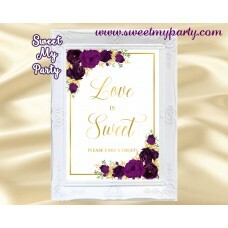 Wedding Invitation set details:- Invitation 5" x 7" or 4" x 6"- RSVP card, size: 3.5" x 5", 4 cards ..
Purple Menu card details:- 5 sizes to choose- PDF files, high quality 300 DPI- only digital files wi.. 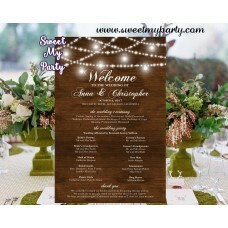 Wedding Cards and Gifts Sign details:- 8" x 10", one on sheet 8.5x11" ready to print- PDF file..
Rustic Vintage Lace Wedding Details card details:- 3.5 x 5" ( 4 per page 8.5x11")- JPG & PDF fil.. Wedding Hashtag sign Details card details:- 8" x 10"" (1 per page 8.5x11")- 3.5" x 2" mini cards, 10..
Rustic Wedding Invitation set details:- Invitation 5x7" or 4x6" (white background)- RSVP card 3.5 x ..
Rustic Wedding Invitation details:- 5x7" or 4x6"- PDF files, high quality 300 DPI- only digital file..
Rustic Wood Lace Wedding Invitation details:- 5x7" - JPG & PDF files, high quality 300 DPI-.. Wedding Menu Tea Length Details card details:- 4 x 9.25" (2 per page 8.5x11"), single or double side..
Rustic wood Lace Wedding Menu card Tea Length Details details:- 4 x 9.25" (2 per page 8.5x11"), sing.. 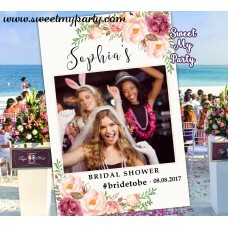 Wedding Photo Booth card details:- 2" x 6" (4 per page 8.5x11"), single side- JPG & PDF files, h.. 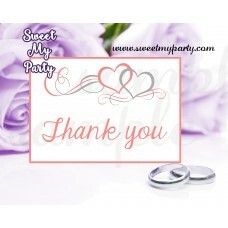 Wedding Place Card details:- 2"x 3.5" when folded (4 on one sheet 8.5x11", ready to print) - PD.. 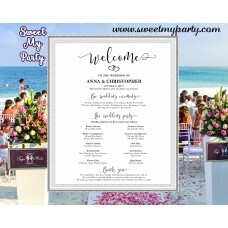 Wedding program Tea Length Details card details:- 4 x 9.25" (2 per page 8.5x11"), single side- PDF f.. 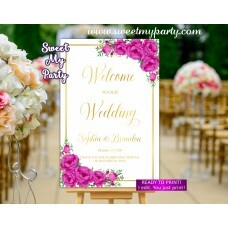 Wedding Program Tea Length Details card details:- 4 x 9.25" (2 per page 8.5x11"), double side- PDF f.. 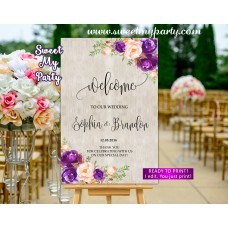 Wedding RSVP card details:- 3.5 x 5" (4 per page 8.5x11",2 front and 2 back side)- PDF files, high q..
Rustic Vintage Lace Wedding RSVP card details:- 3.5 x 5" (4 per page 8.5x11")- PDF files, high quali.. Wedding Lace Burlap Seating Charts details:- different sizes to choose- PDF files, high quality 300 ..
Mason jar Wedding Seating Charts details:- different sizes to choose- PDF files, high quality 300 DP.. 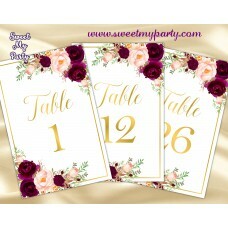 Wedding Seating Charts details:- different sizes to choose- PDF files, high quality 300 DPI- only di.. 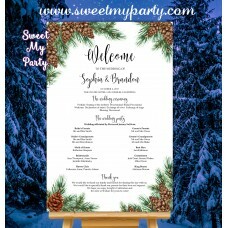 Wedding Seating Charts details:- sizes to choose- PDF files, high quality 300 DPI- only digital file..
Rustic Vntage Wood Lace Wedding Table Numbers details:- 5x7"- JPG & PDF files, high quality 300 .. 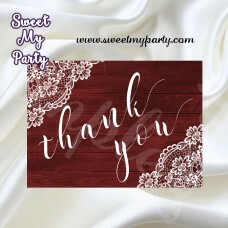 Wedding Thank You card details:- 3.5 x 5" after folded ( 2 per page 8.5x11")- PDF files, high qualit..
Rustic Vintage Lace Wedding Thank You card details:- 3.5 x 5" after folded ( 2 per page 8.5x11")- JP..
Rustic Wedding Welcome Sign details:- different sizes to choose- PDF files, high quality 300 DPI- on..
Seaside Sea Shell Bridal Shower Invitation details: - 5x7" or 4x6" - JPG & PDF files,..
Seaside Starfish Bridal Shower Invitation details: - 5x7" or 4x6" - JPG & PDF files, ..
Seaside Bridal Shower Invitation details: - 5x7" or 4x6" - JPG & PDF files, 300 dpi, ..
Silver Glossy Coral Water bottle labels details:- 2"x8.5"- JPG & PDF files, high quality 300 DPI..
Silver Diamonds Wedding Menu tea length card details: - 4"x 9.25", single or double sided- 2 ca..
Silver Diamonds Glitter Sparkle Wedding Place Card details: - 2" x 3.5", 10 cards on one sheet 8..
Silver Diamonds Wedding Programs tea length card details: - 4"x 9.25", double side - 2 car..
Silver Diamonds Wedding Invitation details:- 5x7" - JPG & PDF files, high quality 300 DPI- ..
Silver Diamonds Wedding Table Numbers details:- 5x7"- JPG & PDF files, high quality 300 DPI- onl..
Snowflakes Winter Wonderland Wedding Seating Chart details: - PDF file, 300 DPI - only digita..
Sunflower Fall Leaves Wedding Save the date details:- 5.25 x 4.25"- JPG & PDF files, high qualit.. 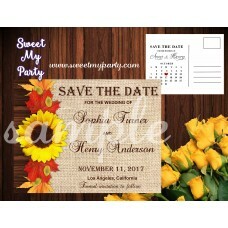 Wedding card details:- 5.5" x 4" after folded, one on sheet 8.5x11" ready to print- PDF files,.. 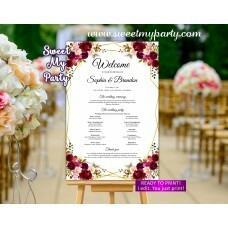 Wedding Menu Tea Length Details card details:-few sizes to choose- PDF files, high quality 300 DPI, .. 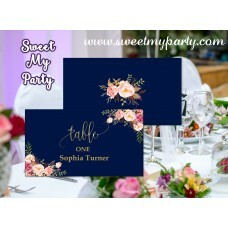 Wedding Place Card details:- 3.5"x 2" when folded (4 on one sheet 8.5x11", ready to print)- 3.5"x 2".. 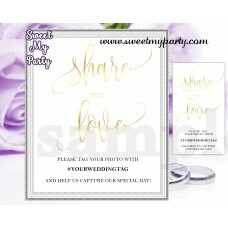 Wedding Gold Cards and Gifts Sign details:- 8" x 10" on sheet 8.5x11" ready to print, one sign.. 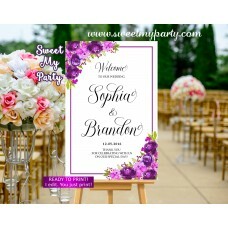 Wedding Door Hanger details:- 3.5" x 8" (2 per page 8.5x11"), double side- PDF files, high quality 3.. Wedding gold Bar Sign details:- 8" x 10" sign on sheet 8.5x11" ready to print- faux gold lette..
Gold Wedding Seating Charts details:- different sizes to choose- PDF files, high quality 300 DPI- on..
Save the money! 18 signs to choose!! 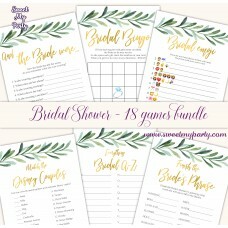 Wedding Signs Bundle details:- 8" x 10" (1 per page 8.5x11.. 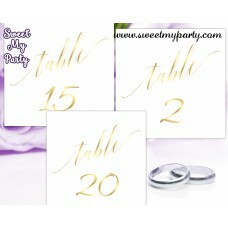 Wedding gold table numbers details:- 1-20 numbers, head table- 4" x 6" on sheet 8.5x11" ready .. 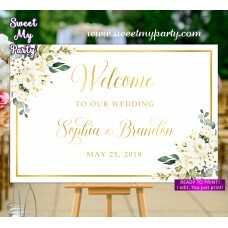 Wedding Gold Guest Book Sign details:- 8" x 10" sign on sheet 8.5x11" ready to print- faux gol.. 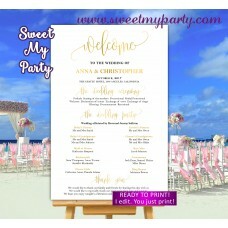 Wedding Guest Book Sign details:- 8" x 10" on sheet 8.5x11" ready to print in pdf nad png, two.. 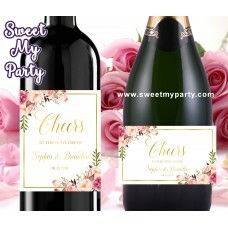 Wedding Invitation Pocket Fold Seals stickers details: - 2"x2", single side- 12 cards on one sheet.. 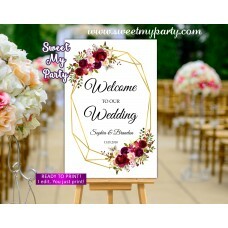 Wedding gold Welcome Sign details:- different sizes to choose- PDF files, high quality 300 DPI- only.. 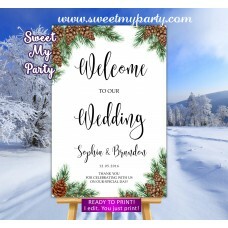 Wedding Welcome Sign details:- different sizes to choose- PNG or PDF files, high quality 300 DPI- on..
Winter Snowflakes Wedding Place Card template details: - 2" x 3.5", 10 cards on one sheet 8.5x11.. 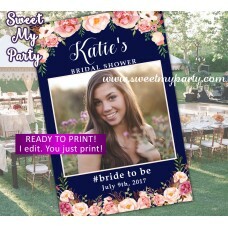 Wedding Program fan details:- 5" x 7" ater cut - PDF files, high quality 300 DPI- only digital files.. 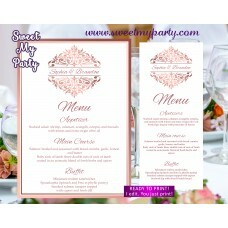 Wedding Menu Details card details:- 5 sizes to choose- PDF files, high quality 300 DPI, not editable..